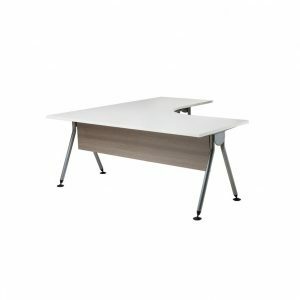 Office Workstations serve an important function in how your office functions. It’s not just an area that you work on. Workstations dictate how productive and motivated you are, so forethought is key. Start by understanding your office layout. What do your employees need from the space? Is there room for growth if you add new staff? Do you often use freelancers and contractors? Pairing your employees together could be beneficial. 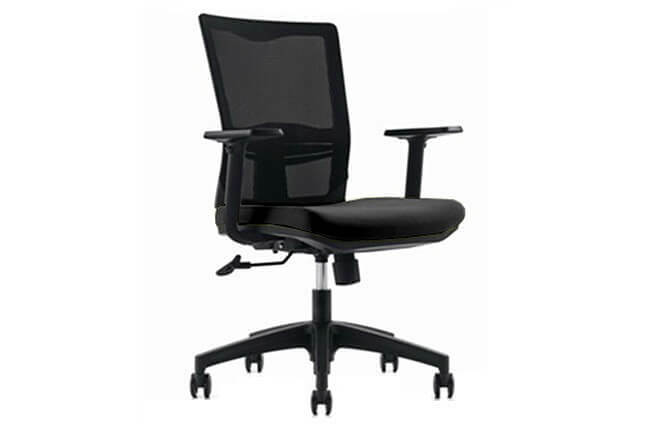 At Interia Systems, we specialise in ergonomic workspaces. Every piece allows for flexibility as your business grows. 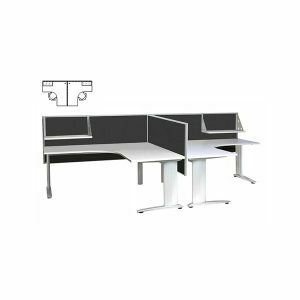 If you’re taking on more project work, collaborative stations will become your ‘normal.’ Instead of grouping desks together, incorporate multi-person workstations. 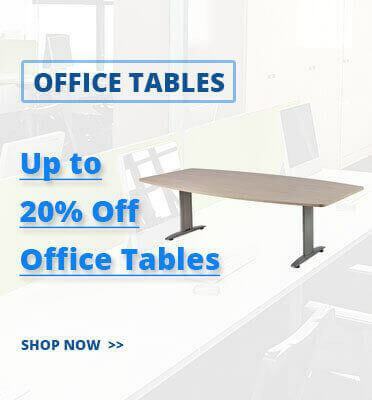 Whether you’re a small team of 10 or employ 100 people, we have workstations for every need. 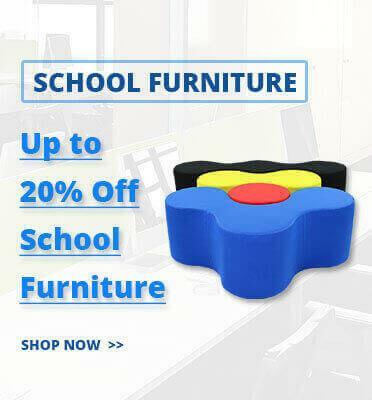 Buy from our large range online or ask us to custom-make a workstation for you. Let us know what you need and we’ll design and manufacture it. There’s no middle man or long waiting periods. Go straight to the team who’s taking care of it all. This streamlines the entire process. For 30 years, we’ve helped all types of businesses in Perth. We also supply products all over Australia, so it doesn’t matter where you’re based. 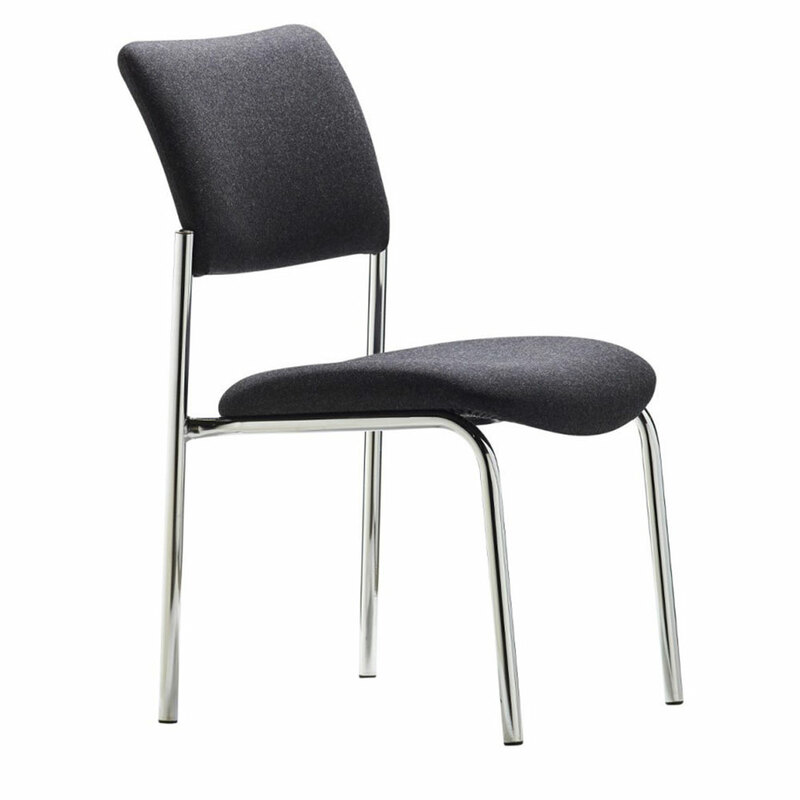 Read our office furniture buyers guide and catalogue to get started. 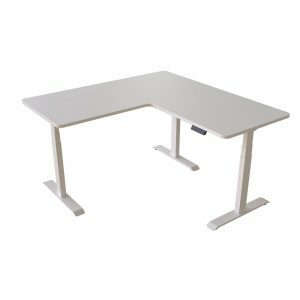 If you know you want your workstations custom-made, call us. We’ll discuss your specific requirements and begin the design stage. 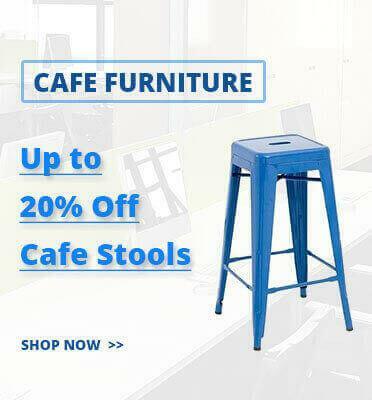 Our furniture is industry accredited and approved by GECA (Good Environmental Choice Australia). We care about the health of your employees but won’t hurt the environment creating products to achieve this. 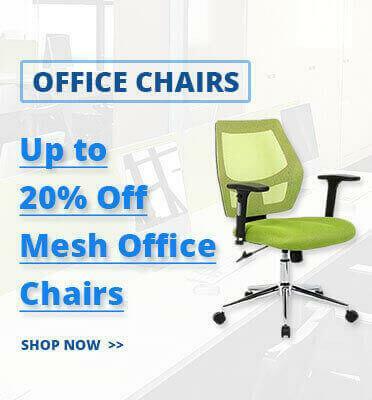 Let’s design your office workstation today. 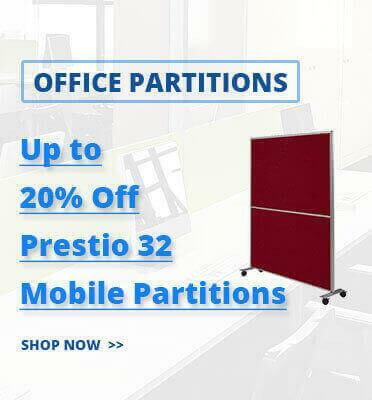 Order your office partitions from us in Perth. Collaborative spaces help motivate team members, without compromising privacy. Many offices with millennials employees have switched to workstations instead of desks – favouring collaboration, communication and accessibility over the old cubicle setup. We can help you transition your business, too. 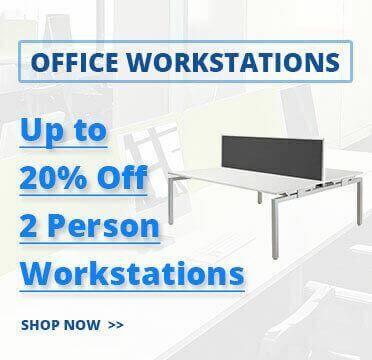 We sell modular workstations and two-person workstations, and four-person workstations in our range. 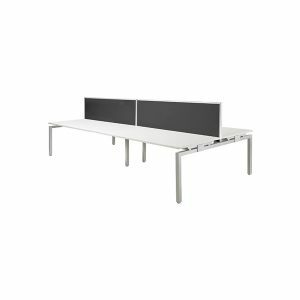 Add office chairs, privacy screens, and storage solutions for a complete setup. 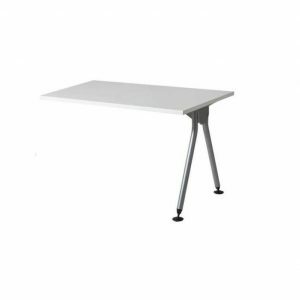 Ask us about the range of bases we have available to customise with your workstation top size and finish. Everything is manufactured in our own factory, so the design possibilities are endless. 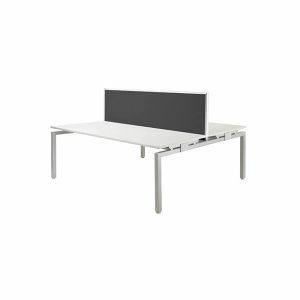 Get that Google office look by including workstations into your office layout. Got a team of four working on a project? 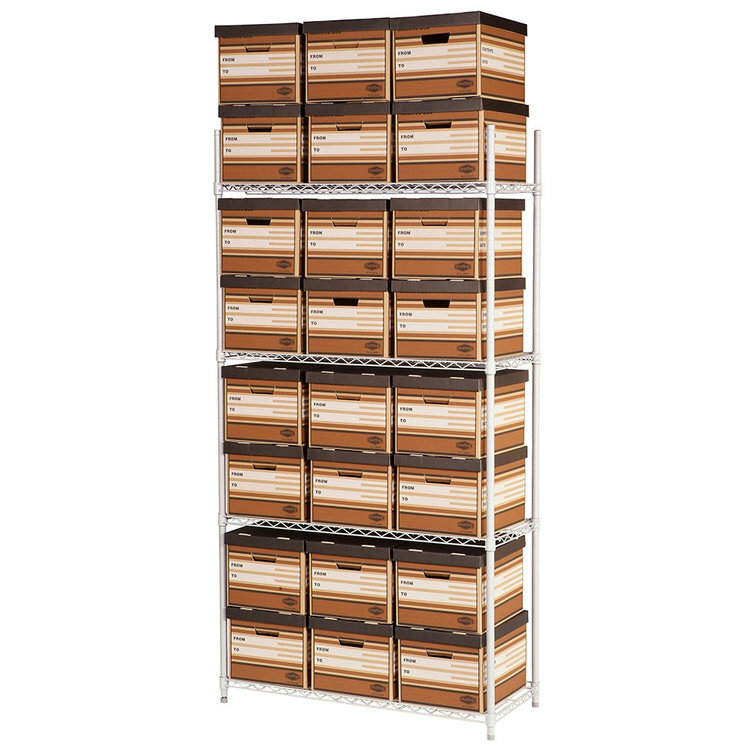 The Tempo60 Cluster is a simple, economical solution for outfitting your office. It accommodates your power and data cabling needs. Choose your colour and shelving system, so you can customise it to your needs. Multiple units can be configured into inter-connecting layouts to form larger groups. It’s four ‘desks’, all in one. 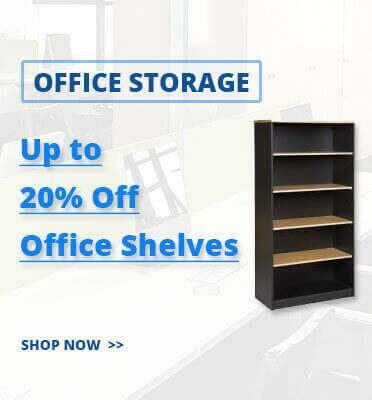 You’ll save space and money, while getting all the benefits of an open plan office setup. Now, in 2018, is the time to make the switch. Show your employees (and clients) that you’re ahead of the curve.